Marketing Optimization: What is Optimized Marketing? Aha! In this post I’m going to show you how to increase your traffic and revenue. To start let’s define market optimization – MARKETING OPTIMIZATION or OPTIMISATION (in the U.K.) is simply getting the largest result result with the least effort. That’s all optimization marketing is – bigger result – less work. Work smarter – not harder. To make a SALE or close a deal – requires the same amount of effort. 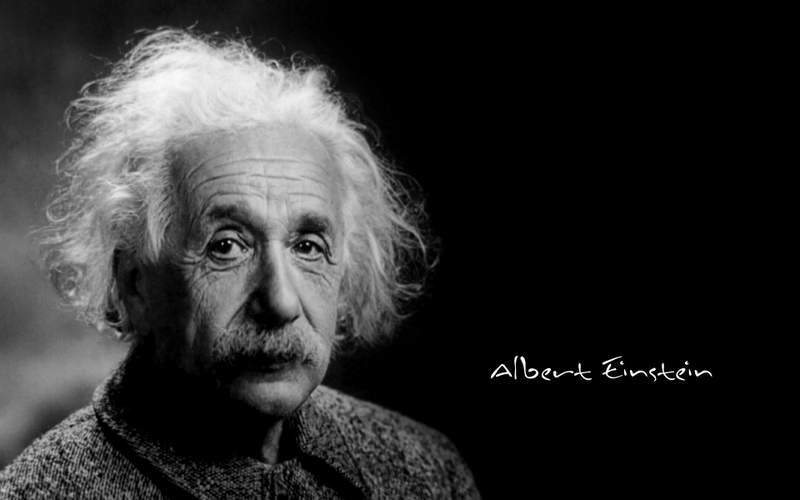 Think about it … Every phone call requires the same amount of effort. So if closing a deal requires the same effort to make a sale – if that sale is for $5 or $50,000 – there is something very important to learn here. What is Digital Marketing Optimization’s Definition? Some people Define Marketing Optimization as simply getting your listing higher in Search Engine Results. However this is extremely Myopic (short-sighted) – Some people think Optimization is driving traffic to your site (also a Myopic Definition). The truth is Traffic is nothing on your site unless it is reaching the right audience and converting. You could get a million hits on your website without a dollar of profit. Yes Optimization includes higher search results, and yes it includes driving more traffic to your site. But more than that Optimization is basically Maximizing what you are doing to get the best result – for example – optimization is making twice the Sales in half the time. That is optimization. It is doubling your conversions – getting the right traffic – getting the right clients – getting the MOST with LEAST effort. 1. Irresistible Offer: Does the site adequately capture identities with an irresistible offer? 2. Follow Up: Once you capture leads, do you follow up with an email or sales call? You should at least email all subscribers your new stuff to get them to return to your site regularly. 3. Ask for reviews, shares & referrals: You don’t often get what you don’t ask for. Word of mouth is by far the most powerful of all advertising. Ask for reviews, ask for referrals and ASK for shares. 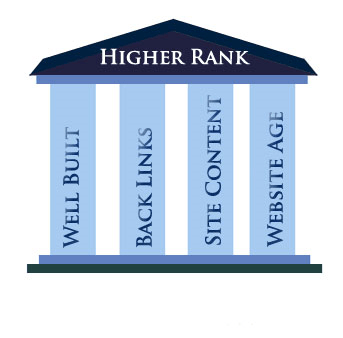 If you want to conquer Search Engines, there are four main points, or “pillars”, you must follow. These techniques are built on completely honest steps or “white-hat SEO”. Our Philosophy is that shady techniques and weird tricks (known as “Black-hat SEO”) will eventually be found and blocked by Search Engines and those with hard work and true perfection and care will win. Follow all steps in this book and you may dominate your competition quickly and for a long time. 1. Well Built: (Also known as SEO Architecture) is building your site correctly so that it is easily navigated by a user as well as Search Engines. What if I told you that you can beat many of your competition on correct website architecture, 5 out of 10 sites can be beaten on SEO Architecture alone. 2. Back Links: Think of backlinks as ‘votes’. Similar to politics – Search Engines consider sites by the amount of other websites that ‘vote’ or link-back to your site. It used to be sheer number of votes would rank your site – however, as Search Engines became smarter – it now depends on the trust (relevancy) and rank of the sites that link to your site – called ‘Google Page Rank’ the higher the trust of the sites and the more relevant they are to you – the higher your site will be ranked. 3. Site Content: Readable – unique content is becoming more important than ever on every page. This is where keywords come in. What is your public looking for? How can people find you? What words are you using? If you were a visitor arriving at your site, how would you find what you are looking for? Would you consider recommending this site to others? Search Engines are looking for good content that is relevant to what searchers are looking for. Do people stay on your site or do they bounce off of it. 4. Site Age: This is a hard one to fake and for that reason it is an important point of Search Engine Rank. The longer you keep your website the more stable it seems and the more unlikely it is to disappear. There are other signals that you can’t fake as well: like the number of years you own that domain for (two or more is recommended). What other sites are on the same server and their trust. Question: How long does it take for your website to load? Answer: The number of opportunities to fail will be directly proportionate to the length of the runway. Did you know that 17% of the Internet’s traffic is now done on a Mobile Phone. You should regulary test your website to see how long it takes to load on a mobile phone. The faster you can get you site to load the better. How Many Clicks To Conversion? Click Depth: How many clicks to arrive at the desired page? Ideal = 3 or less. Note: Improving website speed also improves Search Engine ranking. Share this Image On Your SitePlease include attribution to World Class Media with this graphic. Do you know of any other major points that help increase your marketing optimization?